3pm to 4.30pm: Men’s Prem, U23. ALL players must complete this form so you appear on the trial list for the grade you wish to play. 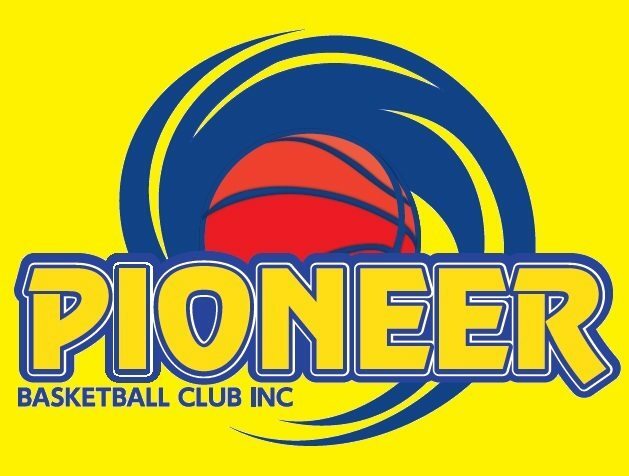 If you would like to become involved in coaching or managing a senior club team, please e-mail pioneerbasketballclub@gmail.com with your CV or briefly outline your coaching experience.